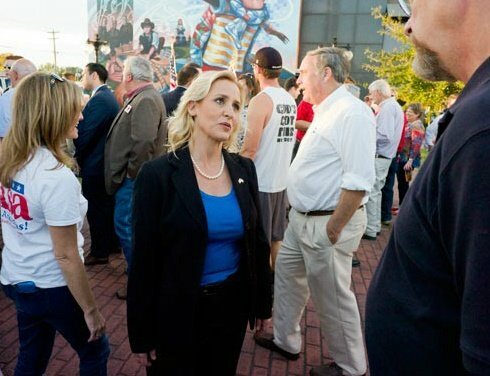 A proposal to allow commercial casino gambling in Arkansas has been shot down by the state’s attorney general, saying the citizen-crafted referendum question is too poorly written to be taken seriously. In Arkansas, voters can initiate legislative challenges and propose laws and bills. Hot Springs resident Barry Emigh has been doing just that for years, albeit unsuccessfully. Emigh has recommended dozens of casino-related amendments to the state constitution for nearly two decades, none of which have passed. Arkansas gambling is currently limited to pari-mutuel betting at racetracks, two of which also offer video slots and other gaming machines that allow patrons to play electronic versions of blackjack, craps, roulette, and poker. Emigh’s latest proposed ballot initiative was confusingly named, “An amendment to the Arkansas Constitution legalizing gambling to the Fairplay Holdings ballot question committee members.” The referendum language then goes on for 845 words describing how casinos should operate in the state. 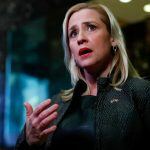 Arkansas Attorney General Leslie Rutledge said Emigh’s proposal was flawed from the beginning, starting with its title, which she called “overly long and complicated” in an April letter to Emigh. Emigh would go on to make some edits, but Rutledge still would not allow the proposal to move forward. This latest rejection would be his fifth failed attempt at submitting an acceptable draft this year. According to social media, Barry Emigh is a self-employed artist and sculptor. He seemingly loves politics and the legislative process, but his track record isn’t the best. 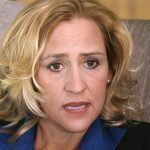 A state poll in September found that 38 percent of Arkansans supported casino expansion, while 49 percent opposed it, and 13 percent said they were undecided. Last year, Arkansas Issue 5 sought to allow three specific counties to open one casino in each. That push came from the Cherokee Nation, the largest Indian group in the United States. 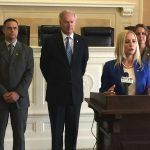 The tribe contributed more than $4.4 million to the Arkansas Winning Initiative, an organization that bought massive amounts of radio and TV advertising in support of more casinos. Cherokee representatives later acknowledged their support was more of an “insurance policy” to protect their own casino interests in Oklahoma. In the end, the state’s Supreme Court squashed the ballot measure for potentially violating the Professional and Amateur Sports Protection Act, a controversial and contested federal statute that allows only Nevada, Oregon, Montana, and Delaware to offer sports betting.